This form stopped accepting submissions on April 6, 2019 12:00 am CDT. Linda Kenedy is a 500-RYT yoga teacher and completed her training at Evolve to Harmony in Omaha. 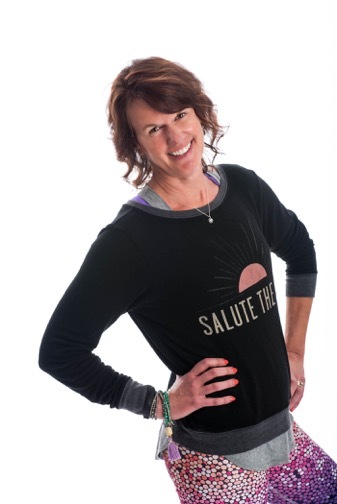 Her background is in Exercise Science and Health Education and she currently manages the EHA Wellness Program for educators across the state of Nebraska. Linda is also an adjunct faculty member at Creighton University in their Health & Wellness Coaching graduate program. She has three children and loves introducing yoga to people of all ages and abilities.